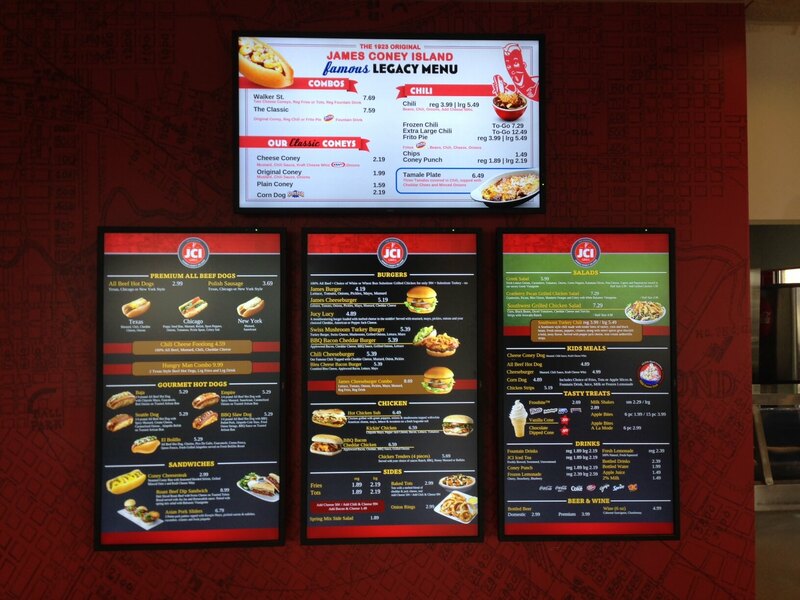 Create a high quality experience for customers of your restaurants, bars and lounges with digital signage that displays menu options and drives sales in a dynamic and captivating way. 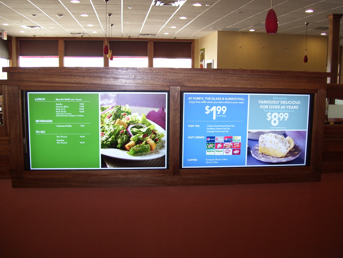 Quickly and easily run promotions on digital menu boards, which can be used to drive sales at your bar or restaurant. 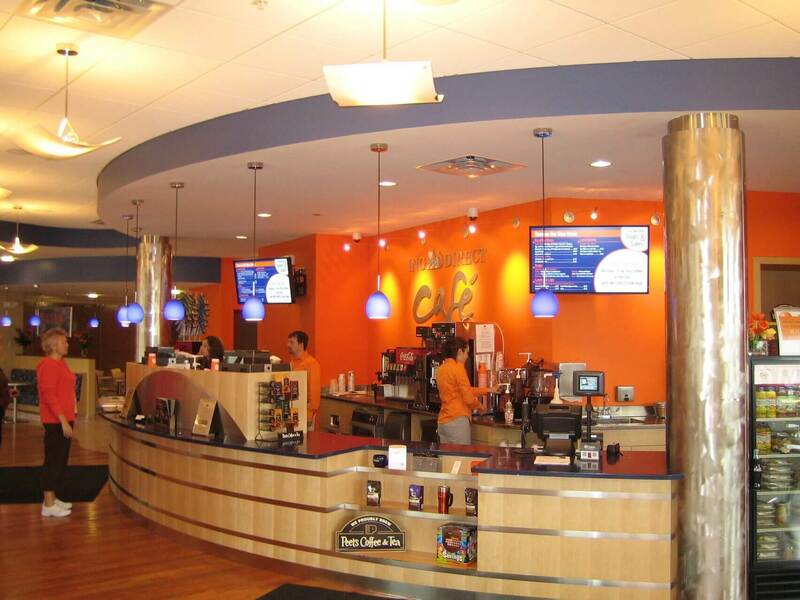 Create a beautiful ambiance with an electronic menu board that shows trivia or sports scores, and provides entertainment for guests waiting for food, thereby reducing perceived wait times. 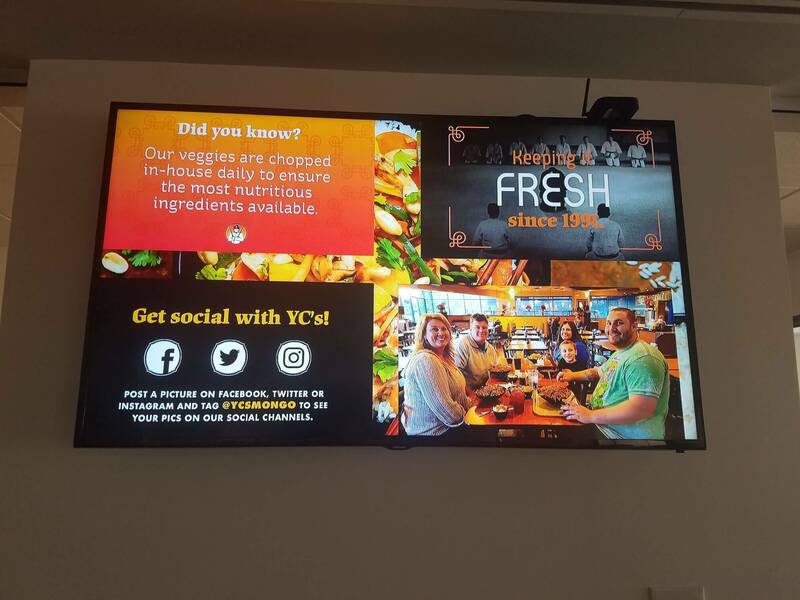 Promote a sense of community among visitors and staff by sharing social media mentions, reviews, photos and more on your digital menu to increase trust and generate more positive reviews. 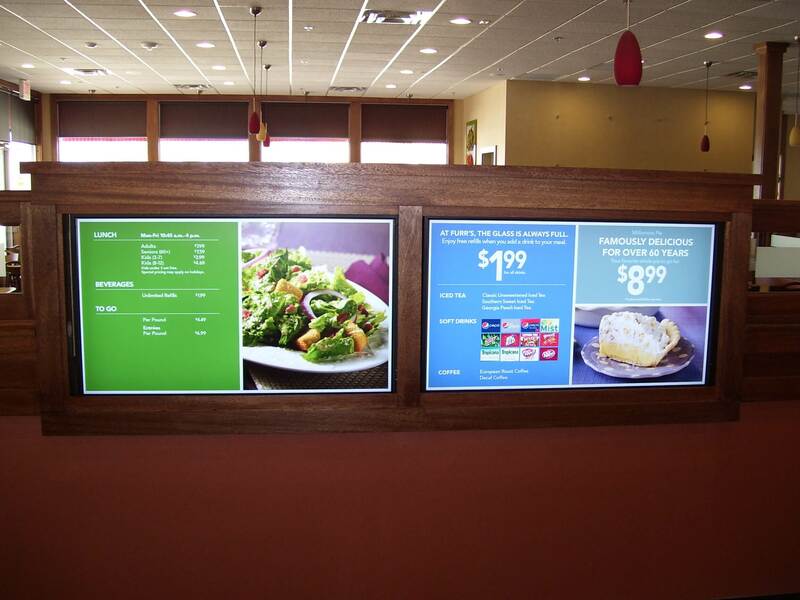 Bring your menu items to life on a rich and captivating restaurant menu board. 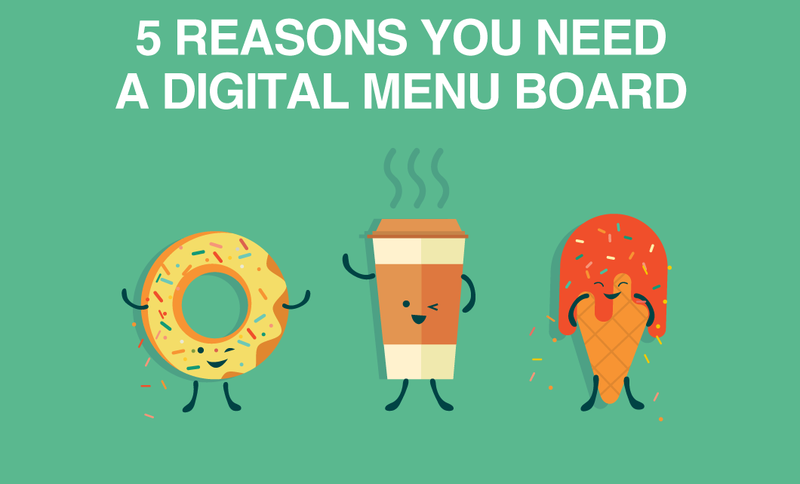 Create an easy to read digital menu which helps customers quickly make purchase decisions and increases revenue. 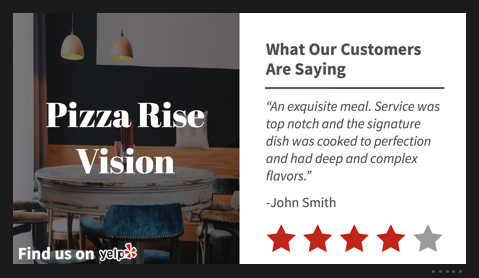 Show off your restaurant’s customer reviews or latest social media mentions with an RSS feed for everyone to see. 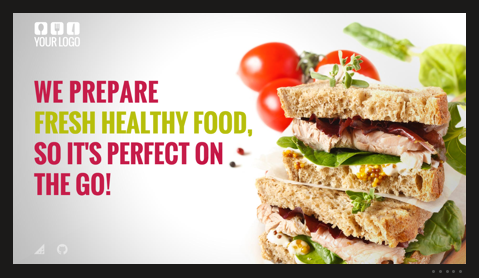 This is a great way to instil trust and encourage visitors to participate in spreading the good word to drive business to your restaurant. 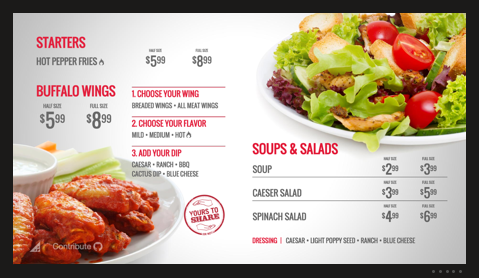 Grab the attention of your customers by showing beautiful shots of your menu items with rich, full sized images or videos. 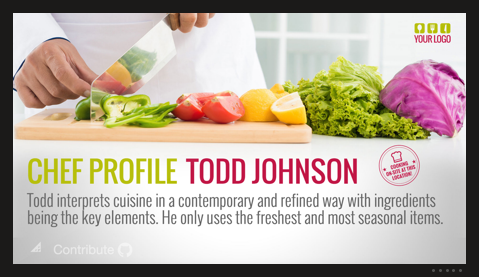 Add your own customers’ photos as a way to create a sense of community and provide entertainment for your guests. 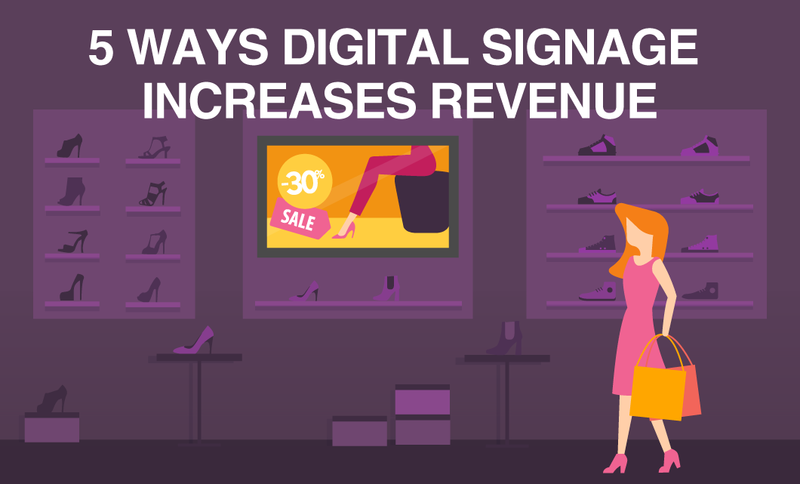 Promote sales, new menu items, or seasonal promotions with ease and increase customers’ average purchase price by encouraging purchases at checkout. 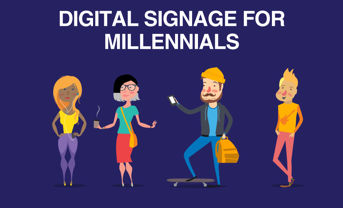 Use your digital signage to communicate with your employees. 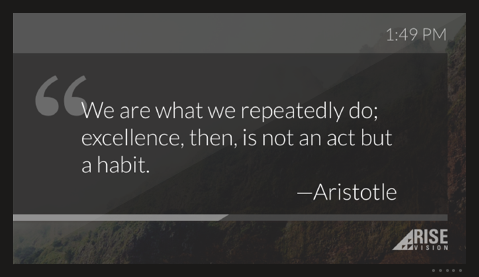 Share company information, productivity stats, special announcements, and news to help streamline operations and keep the lines of communication open. What a difference Rise Vision has made! 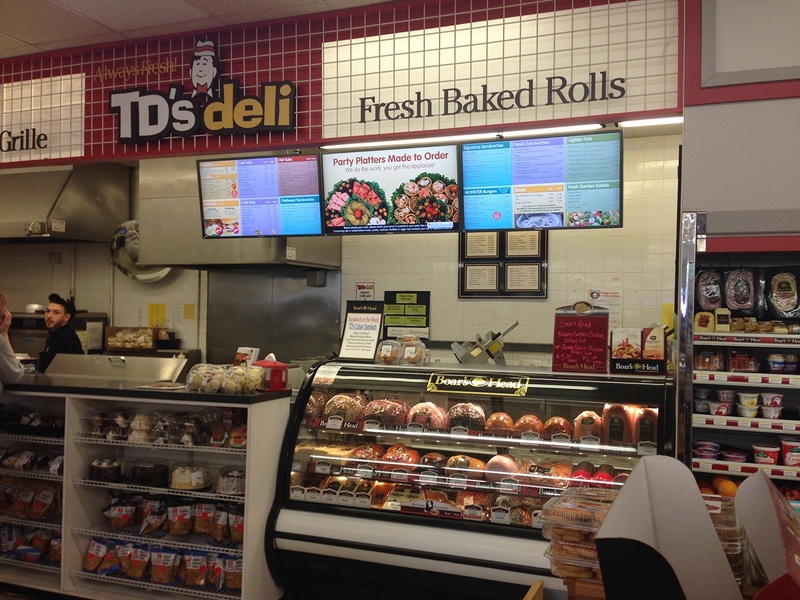 We’re now able to easily update our digital menu board to reflect new promotions and changes on the fly. Overall, the process was simple and we’re looking forward to adding a few more displays.